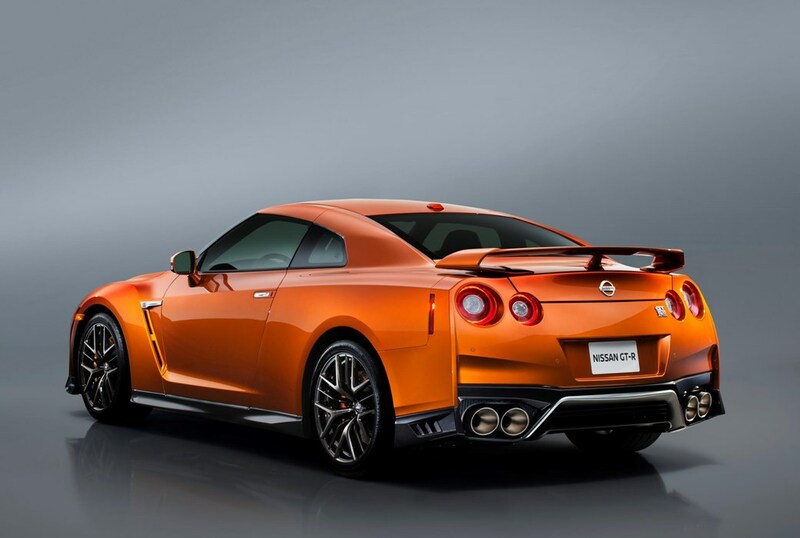 Nissan present the new refreshed GTR with more modern design and more powerful engine. 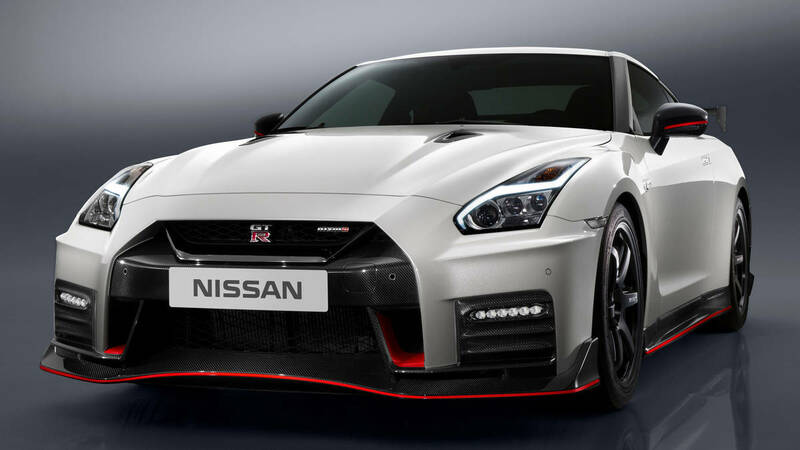 Here are the pictures from the new Nissan GTR, and later we gonna talk about the other features. There are lot improvements of this 2017-th model compared to the predecessor, as on the interior, also and exterior. 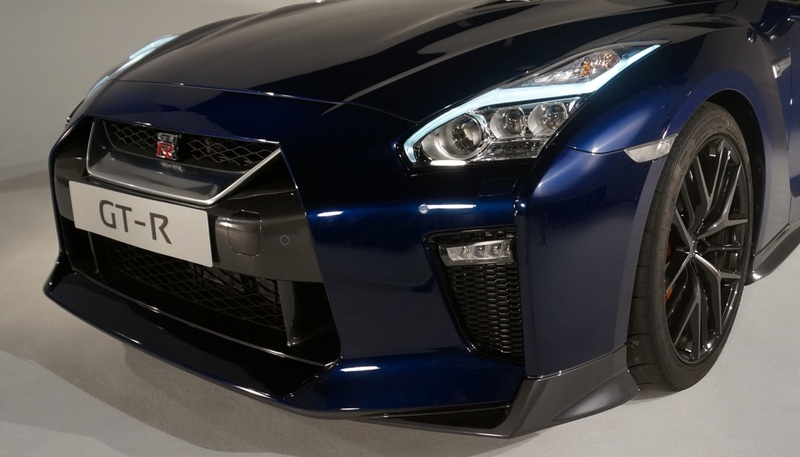 The front and rear spoiler are completely different, the headlights are also different, the headlight, and the rims are also changed from the previous version. And all that on the good way. 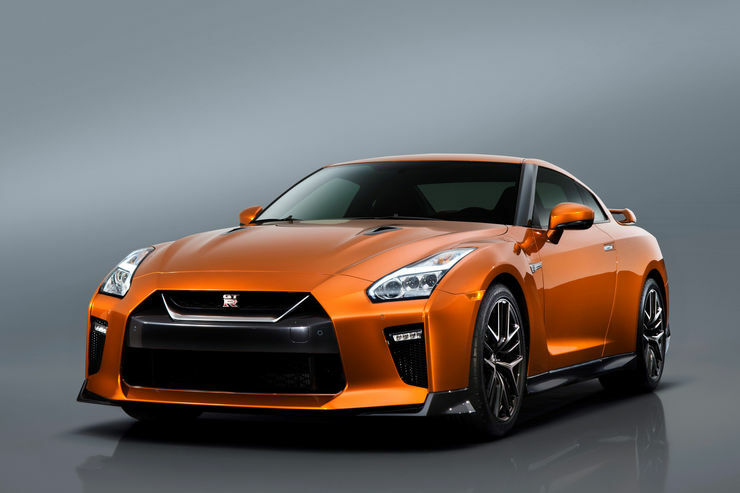 The new GTR look more sharp and more agile. Also the engine is tuned a little. 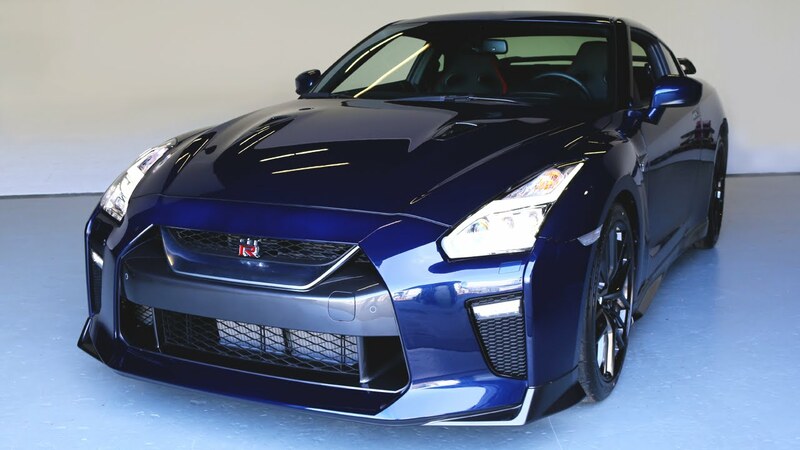 Now it have a 570 BHP, compared to the previous version with 550BHP. The interior is also changed on better, the console display is now bigger, from 7 inch, now there is 8 inch display in the 2017-th model. The bottom of the whole car is covered with carbon fiber panel, so it create good air flow under the car and stick the car to the roar, improving the down-force. 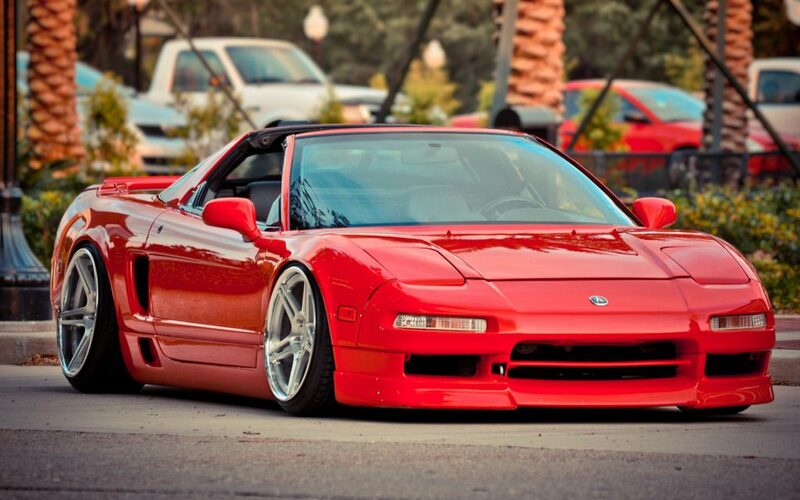 Here is video when you will see how great is this car. 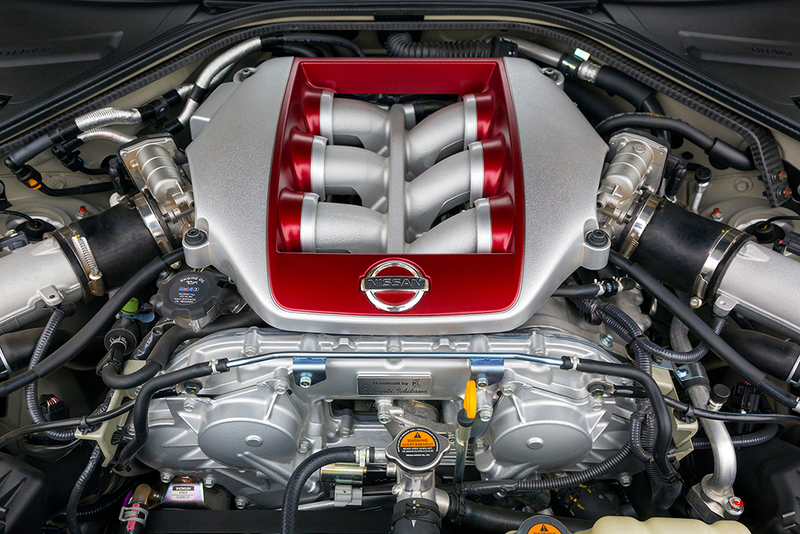 But, Nissan is not stopping here. 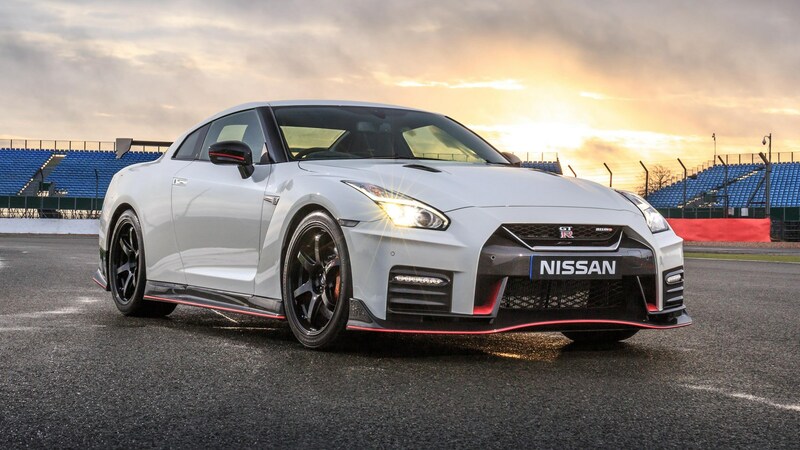 They sophisticate the greatness of this car and create the Nissan GTR Nismo. Even more EXTREME GTR. 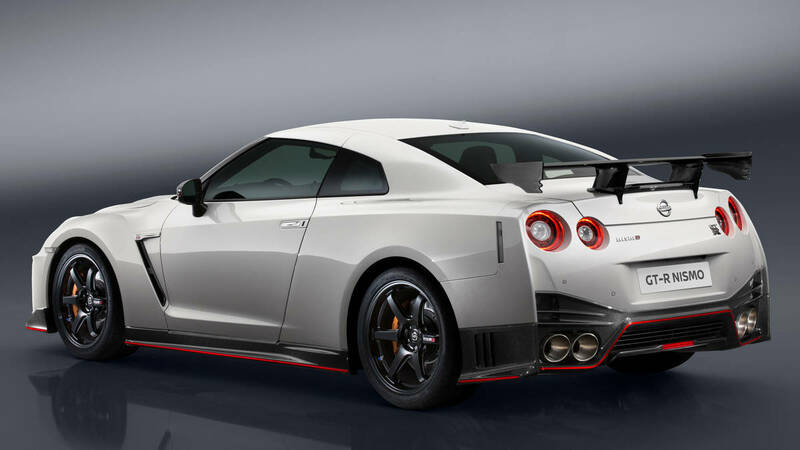 The front and rear bumper and rear spoiler completely from carbon fiber, lightweight components and even more tuned engine, with 600BHP. 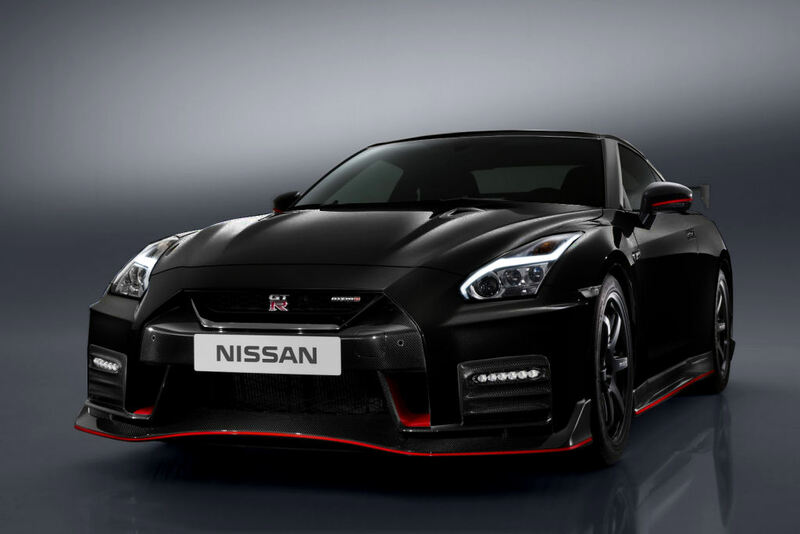 That’s the new Nissan GTR Nismo. You can see the differences with the basic model. I don’t know about you, but I like the basic model. And 30BHP is not much difference. 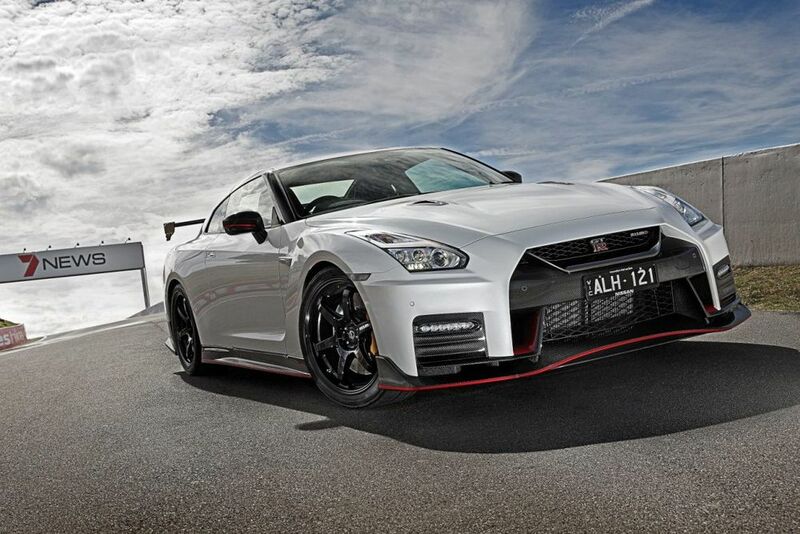 Yes, i know, the Nismo is lightweight and probably a lot better on track. Tel me you opinion in comments after watching this video.